Public Health Activities: Area Medical Specialist in Ophthalmology Sº Móstoles Hospital, from March 1, 1996. Permanent position as opposed to the same hospital since 2005. Responsible unit Ophthalmic plastic and reconstructive surgery. Móstoles Hospital since 2002. 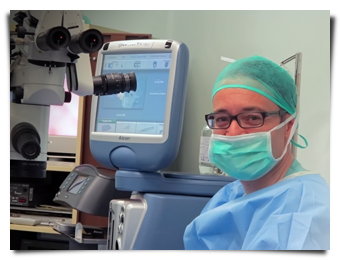 - Responsible of the Ophthalmic plastic and reconstructive surgery Clinic of La Milagrosa in Madrid since 2003.